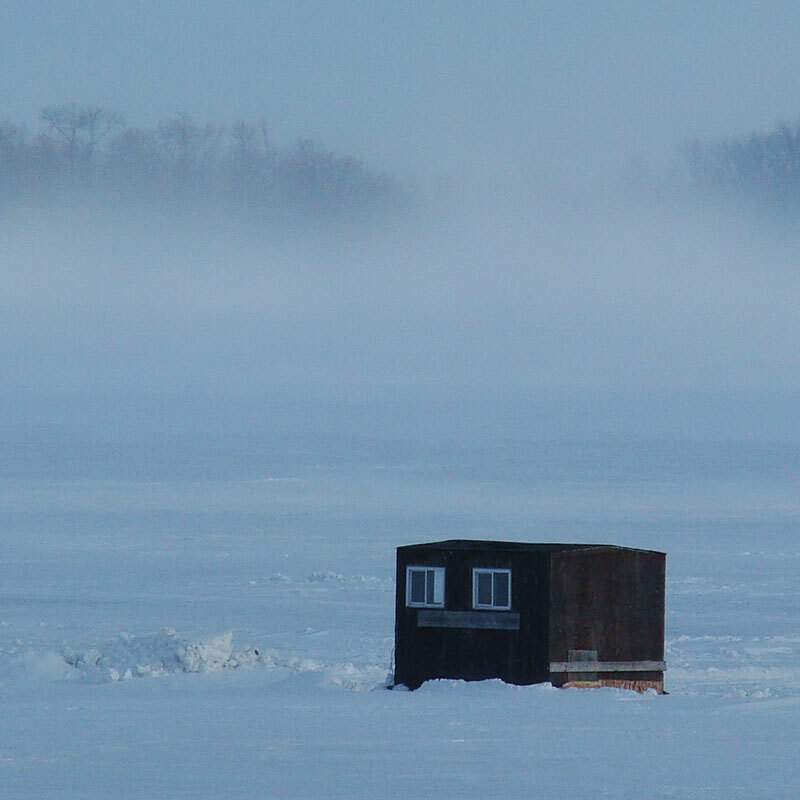 Winter Ice Fishing Package: Lodging and Heated Ice House for Large Groups – Jumbo Perch, Jumbo Cabins, Jumbo Ice Houses. 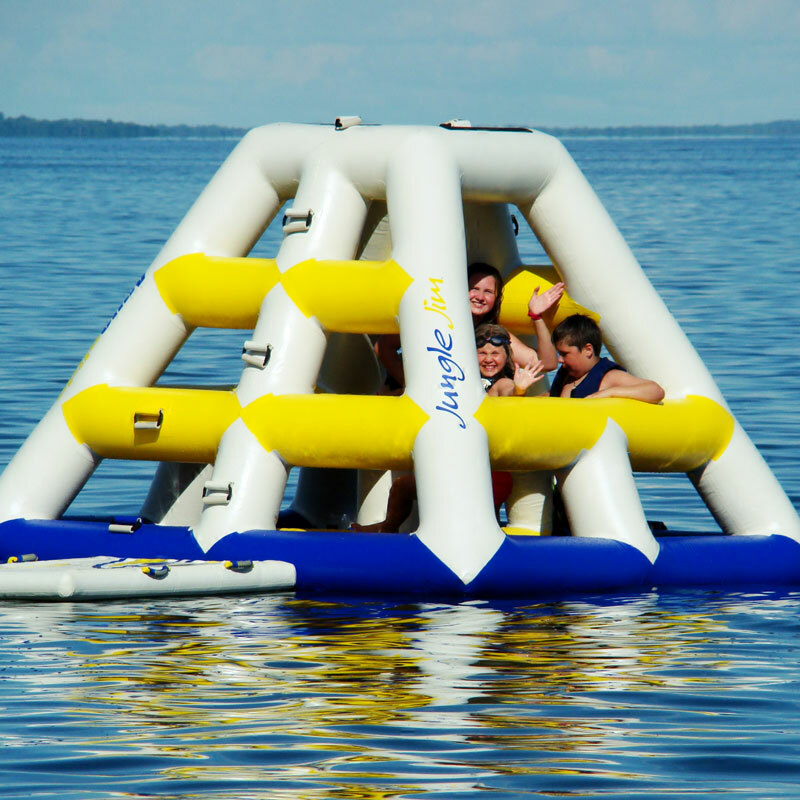 For over 80 years a family-owned resort has stood on the site of Adventure North Resort a Leech Lake Minnesota Resort. A small but elegant resort that has served families and fisherman throughout the years. Minnesota Resorts are a family tradition and the resort has thrived making it possible for us to become the present owners in 2001. Both Steve and I come from past corporate careers in customer service and bring our passion for creating outstanding customer experiences to the resort. Our first motivation is to make your day, and if we can do that in some small or helpful way we know we can deliver a memorable, relaxing vacation. Here you will find a classic Minnesota resort experience with natural shorelines and surrounding wooded areas just as it has been for generations. 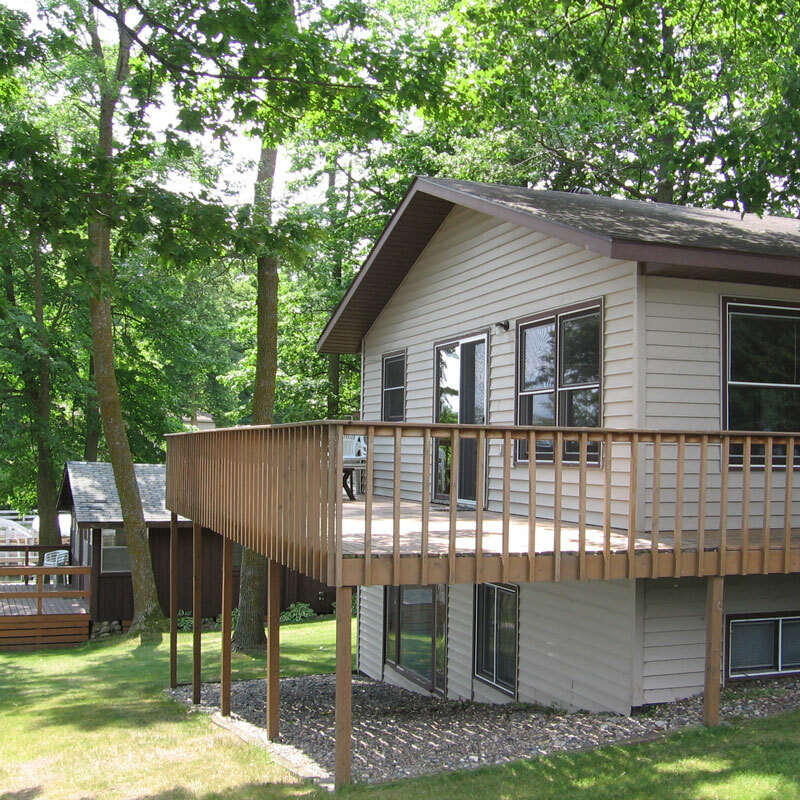 We are a small quiet resort with seven lake cabins for rent. This is one of the Minnesota Resorts where you’ll never have the hassle of crowds, and that gives you the chance to fully enjoy your vacation. 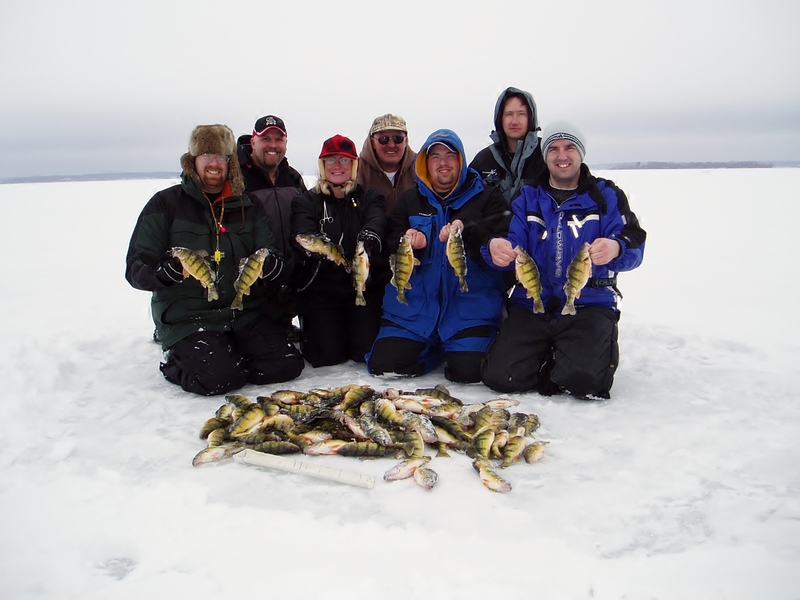 What do Leech Lake Minnesota Resorts offer? 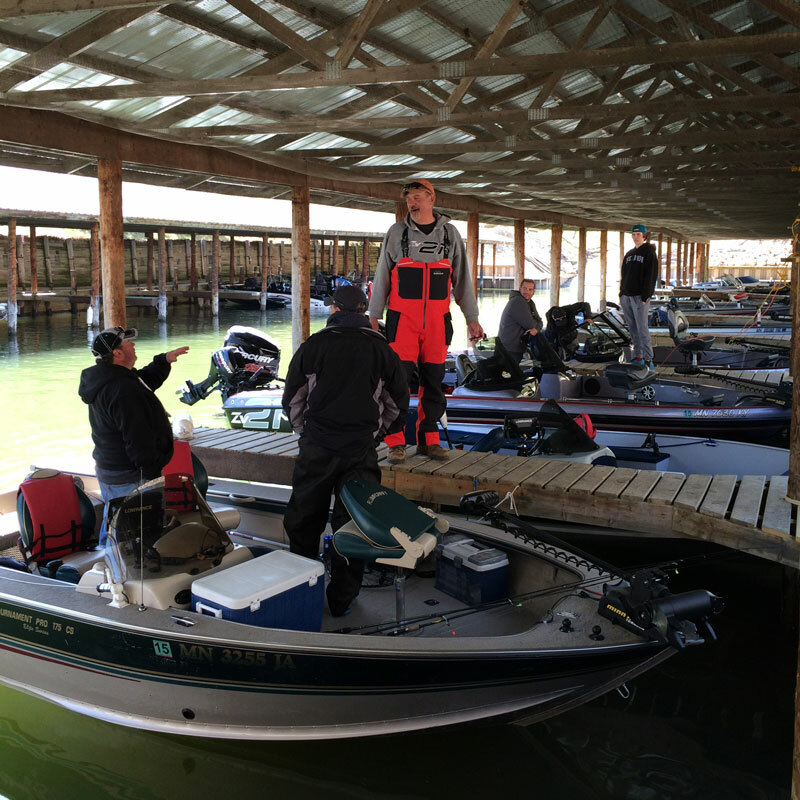 Fishing, swimming, boating, bike trails and so much more. 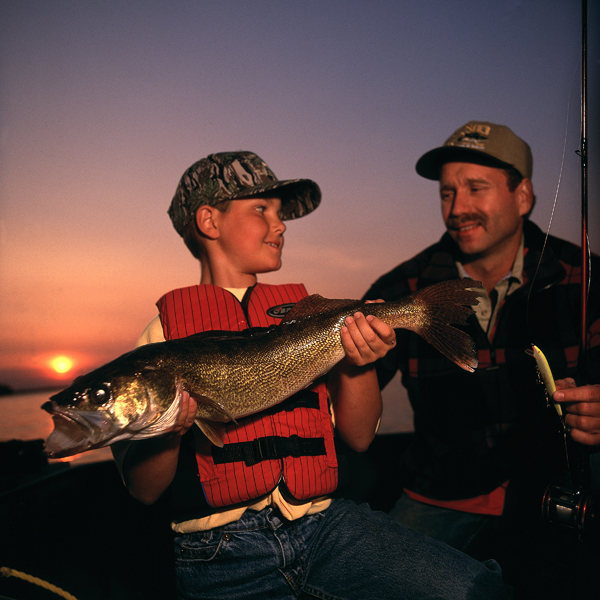 Experience the beauty of Walker, Minnesota and the community events: the July 4th Celebration, the Leech Lake Walleye Tournament, Fall Has It All, The International Eelpout Festival and more. Come visit us and let us show you the Adventure of the North.